Conversations: Photography from the Bank of America Collection comprises more than 100 photographs drawn from the renowned Bank of America Collection. The exhibition documents the evolution of photography since the 1850s and presents some of the most notable photographers of the 19th and 20th-centuries. Hand-picked from thousands of photographs, the works are displayed so as to create “conversations” between images by individual artists and across a wide range of themes, including portraits, landscapes, street photography and abstraction. The exhibition presents works by some of photography’s most celebrated names, from 19th-century innovators Gustave Le Gray, Julia Margaret Cameron and Carleton Watkins, via 20th-century luminaries: Alfred Stieglitz, Harry Callahan, and Irving Penn, to contemporary image makers: William Eggleston, Thomas Ruff and Cindy Sherman. 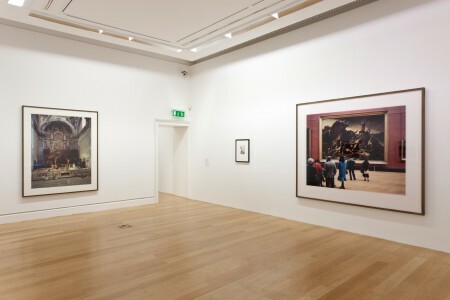 Modern works are juxtaposed with older works, European with American, and staged subjects with documentary images. 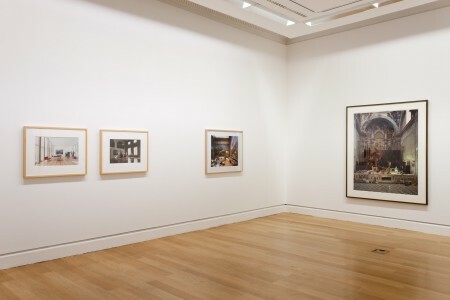 These conversations create unique visual groupings, including images of visitors responding to art in museums, such as Thomas Struth’s Audience 4 (2004), which shows people gazing upward at Michelangelo’s statue of David at the Academia Gallery in Florence, and Musée du Louvre 4, Paris (1989), where visitors contemplate Théodore Géricault’s famous Raft of the Medusa in a Louvre gallery. Conversations: Photography from the Bank of America Collection is made possible by the Bank of America Merrill Lynch Art in our Communities Programme™. 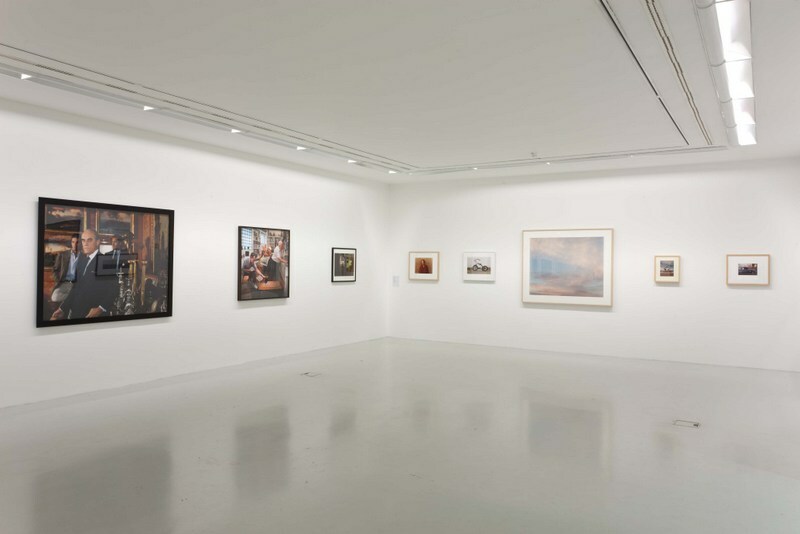 The exhibition was originally curated by the Museum of Fine Arts, Boston, travelled to the Museo del Novecento in Milan, and has now been re-interpreted by the Irish Museum of Modern Art.